Daniel Craig’s The new James Bond movie has been cancelled altogether due to cash crisis. 007 fans fear that it could be years before they can see their favourite secret agent back on the big screen. 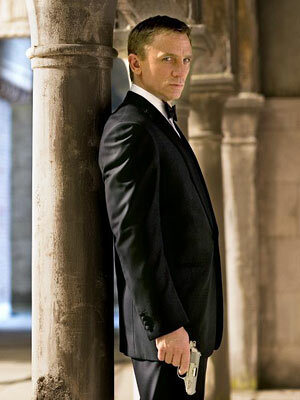 The untitled 23rd movie in the franchise,Bond 23 was rumored to be set in Afghanistan — expected to release in 2011.